The Association for Legal Intervention (SIP) hosted a 6-day training event on 3rd – 8th July 2017, in Warsaw, Poland. 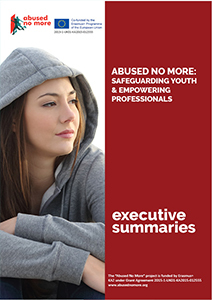 The event was organized within the framework of Erasmus+ (KA2) project called “Abused No More: Safeguarding Youth and Empowering Professionals”. 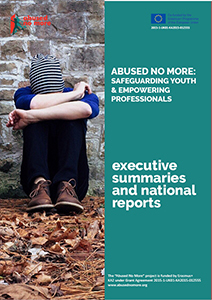 The training enabled the youth work professionals from five European countries to create and exchange knowledge and raise awareness of the specific needs and realities of marginalised young people.